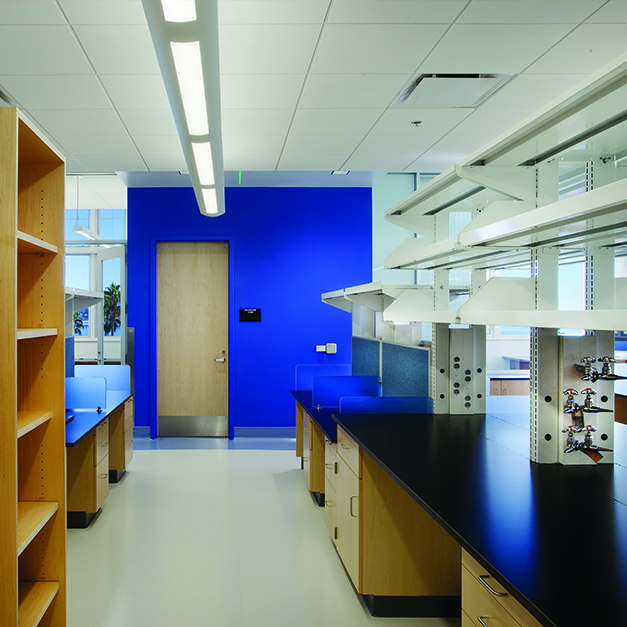 When planning, designing or commissioning a new laboratory or retrofitting an existing laboratory, several key factors should drive the project. 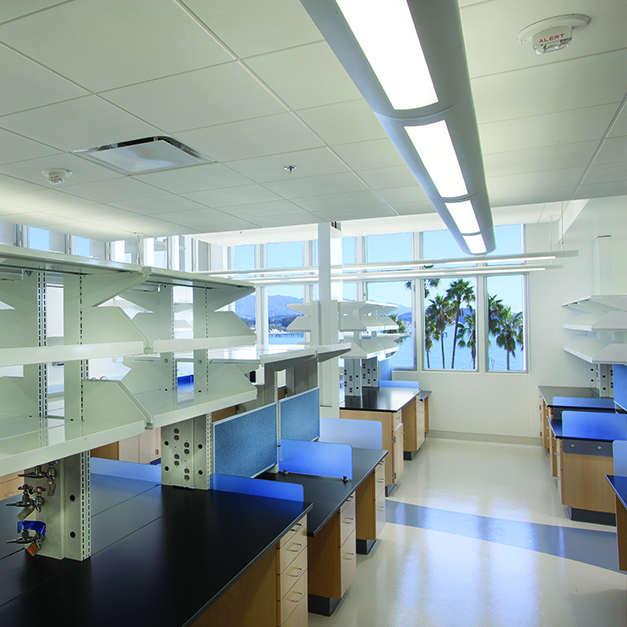 Laboratory buildings have one of the most intense mechanical systems of almost any type of building; with the mechanical system compromising approximately 35% of the total building cost. 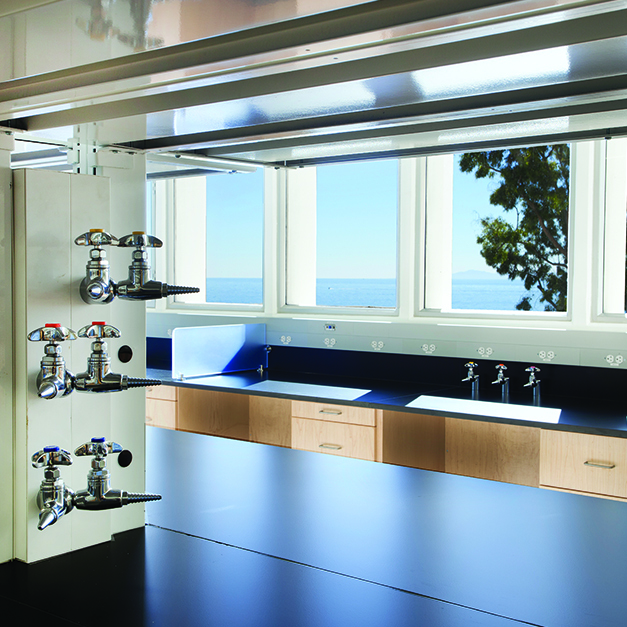 Major safety, health, state and federal requirements must be addressed in the planning, design and construction (or remodel) of a laboratory building. These plans must also be responsive to the building’s current needs as well as cognizant of future demands. The focus must be on flexibility and expansion, creating an environment that fosters interaction and team-based research while allowing the right balance between private and open labs. This also allows for the use of most up-to-date technology and maintains environmental sustainability. Goss Engineering understands these requirements and has extensive experience adhering to regulatory requirements while creating safe and healthy work environments. 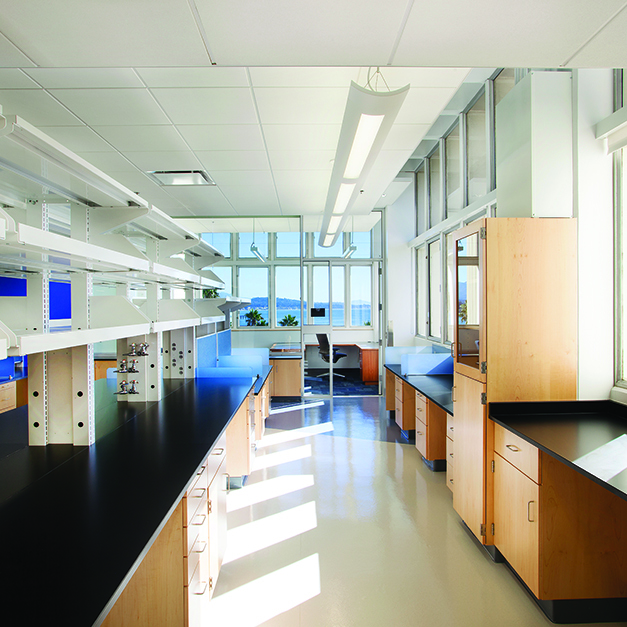 Our laboratory projects include infill, tenant improvement, and renovation projects in new and operational laboratory buildings, including smart lab renovations of whole laboratory buildings that have saved as much as $500,000 annually. Our laboratory projects often experience additional energy savings, increased ease of maintenance, and a reduction in carbon footprint. Goss Engineering supports energy innovation and new technologies and combines this with extensive project management expertise providing clients with well-managed projects that meet or exceed their design requirements.